Compact size with built-in re-chargable 2200MHA Lithium battery. Only 65mm x 25mm x 98mm. Front panel jacks for headphones and iPod/iPhone/MP3 inputs. Rear panel connections for power amplifiers, as well as rear panel line level input for CD. Ideal complement for headphones, iPods, MP3 players and more. Can be used with powered speakers for a complete system. Perfect for obtaining better sound from your PC. Spectacular audio performance which a open sounding with good separation. 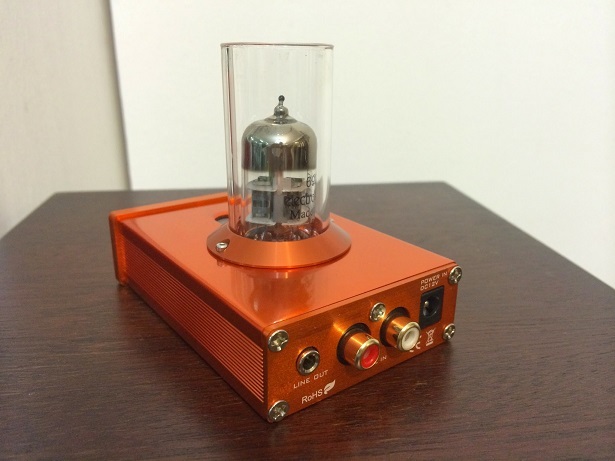 Do not be deceive by the look of this little tube amp. You will not believe it is SO POWERFUL that will Blown You Away ! Easily can drive speaker the like of Dynaudio which has 84DB and is Fun to play! 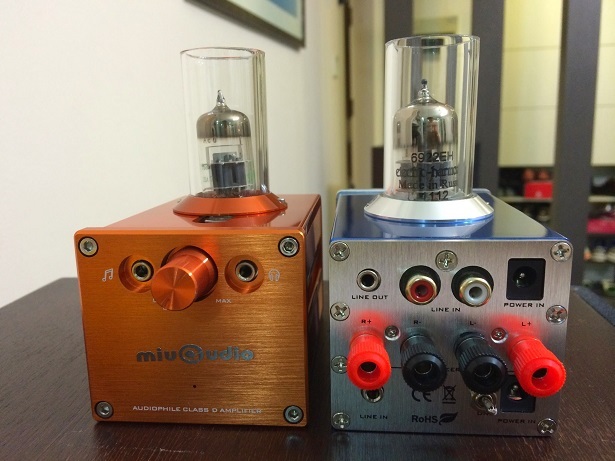 Spectacular audio performance which give warm sweet, silky sound throughout the mid and high frequencies. 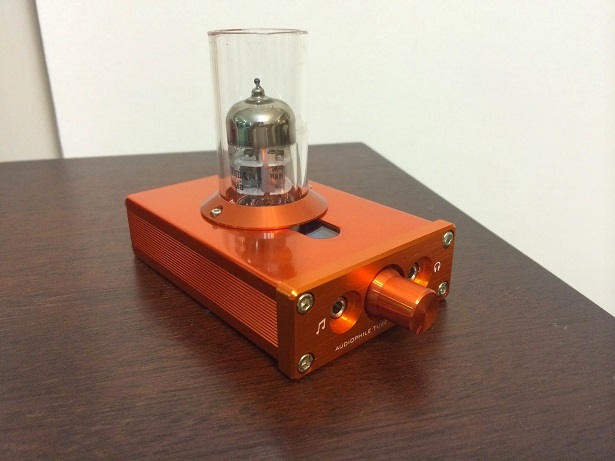 Do not be deceive by the look of this little tube amp. You will not believe it is SO SO POWERFUL that will Blown You Away ! Easily can drive a speaker like Dynaudio which has 84DB and Fun to play ! - 25wpc + 25wpc @ 4 Ohms, 18wpc + 18wpc @ 6 Ohms, • 12wpc + 12wpc @ 8 Ohms. - Front panel jacks for headphones and iPod/iPhoneMP3 inputs, input to line level input.l Selector Line/Phono. - Very compact in size – only 75mm x 70mm x 110mm. TA-100 is a very complete ES9018S advanced decoder with XMOS (U8) + Headphone Amp + Bluetooth 4.0 (CSR BC8670) + Preamp Output. Having the highest level of decoding with built-in XMOS USB (U8) to support DSD hardware solution, using high end grade ops amp on amplifying circuit, the latest Bluetooth 4.0 CSR BC8670 programs to support lossless transmission APTX (I2S input receiving a digital signal decoding after ESS9018 preamp output) and a unique patented technology on tube hybrid system with full discrete between the core elements and the pre-amplifier circuit output. 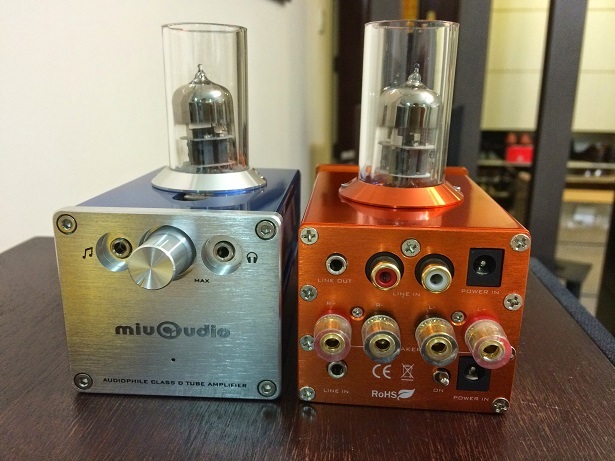 to satisfy the most demanding audiophiles. - COAXIAL input straight into ES9018S decoding, support for external high quality digital audio. transmission, powerful, excellent sound quality. 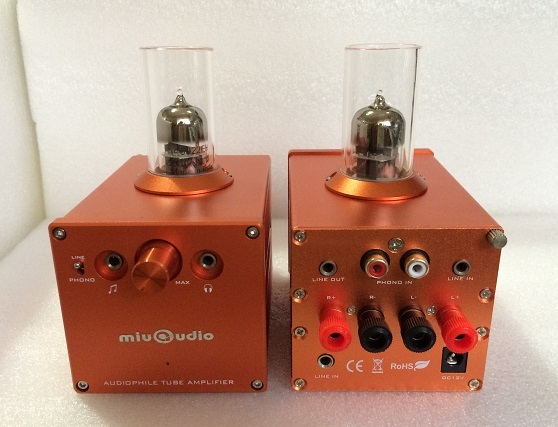 - Input Select: CD / AUX / BT / USB / COAXIAL five audio input selections. 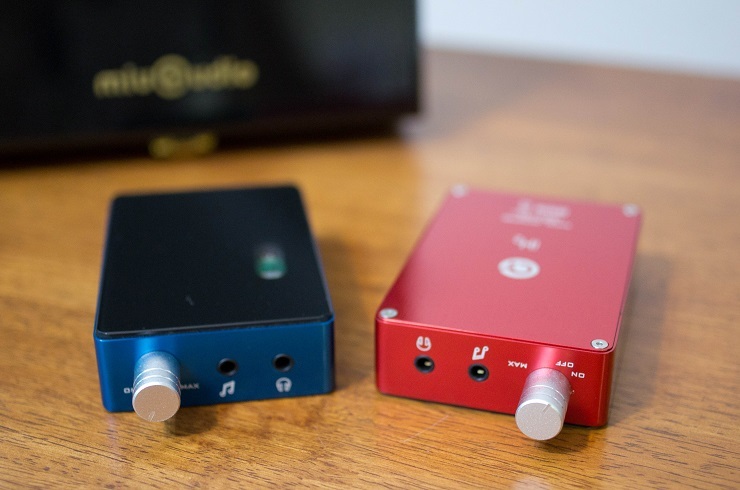 - Output options: Headphone output / can control volume preamp outputs (balanced and unbalanced RCA outputs).